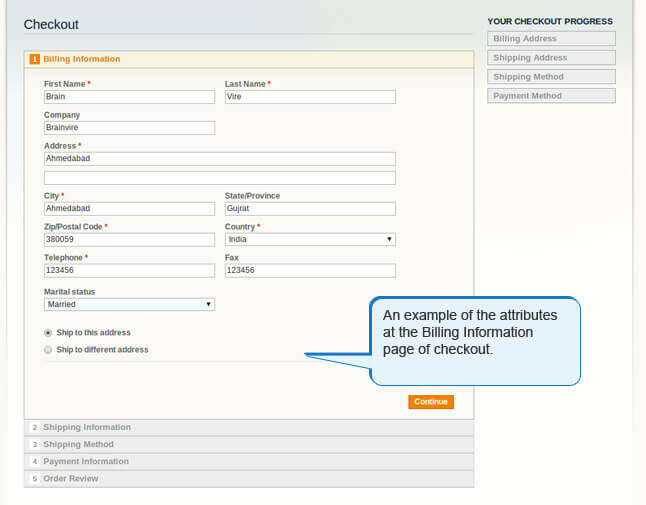 Collect data from customers effortlessly by adding attributes using the Customer Attributes Extension from Magento. 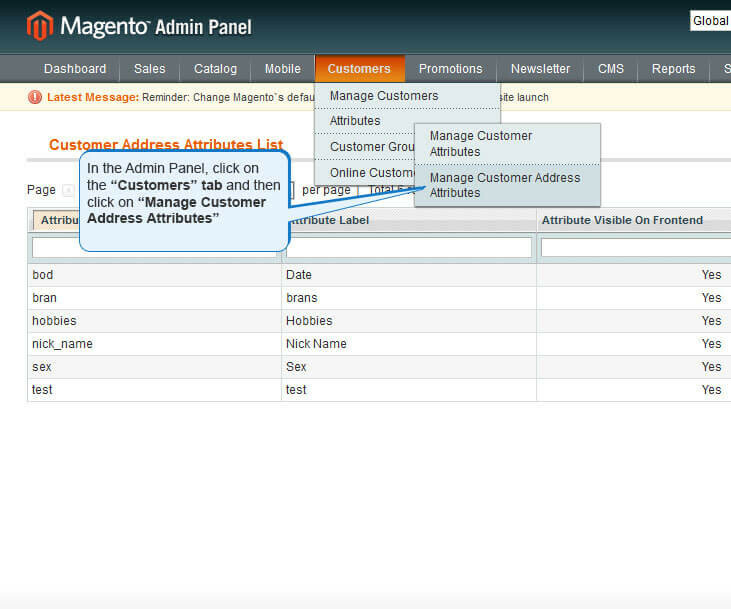 Unlimited attributes can be created by adding fields to the registration page, and all this information can be easily viewed on the grid view for a Magento Admin. 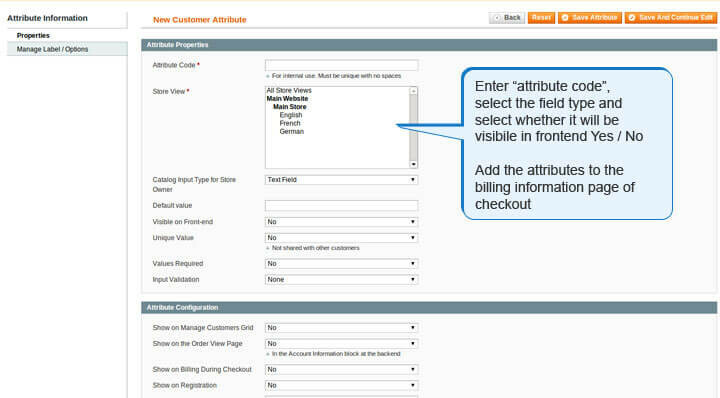 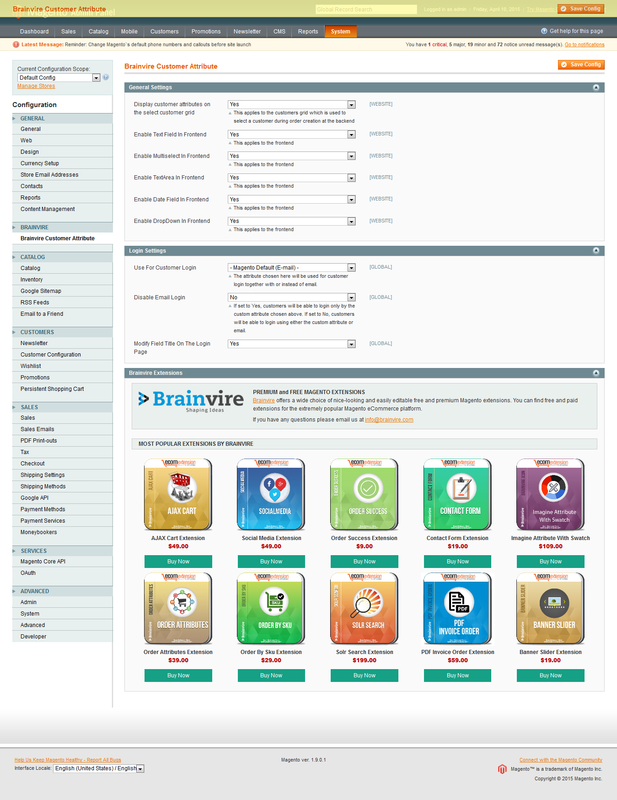 Collect data from customers effortlessly by adding attributes using the customer attributes extension. 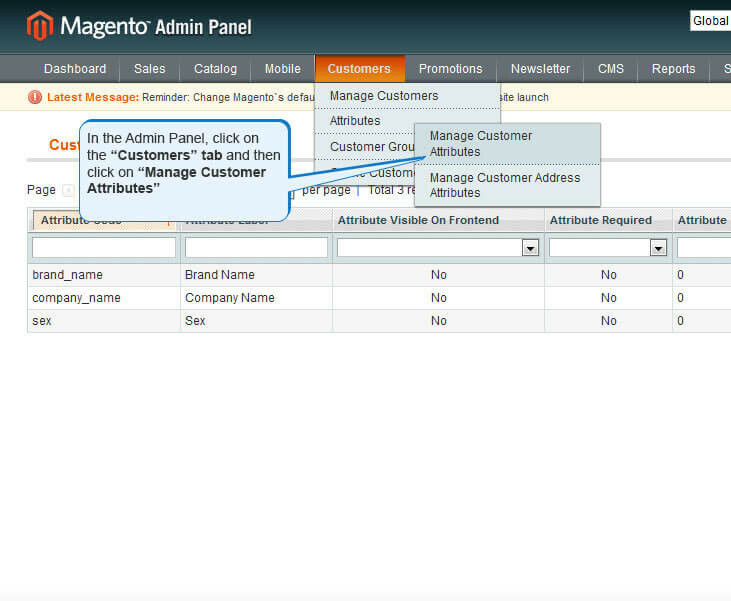 Unlimited attributes can be created by adding fields to the registration page, and all this information can be easily viewed on the grid view for a Magento Admin. 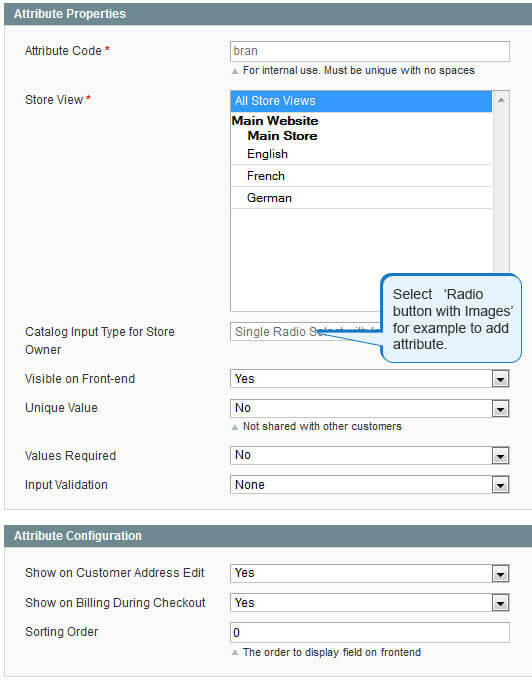 As a store owner, you can use this information for segmentation of customers according to certain attributes in order to provide your customers with better services. By installing this extension, store owners will experience the joy of better customer management. 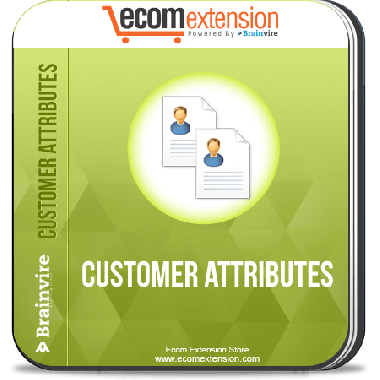 This powerful tool can be used to gather customer attributes such as age, preferences and interests, receive documents etc. 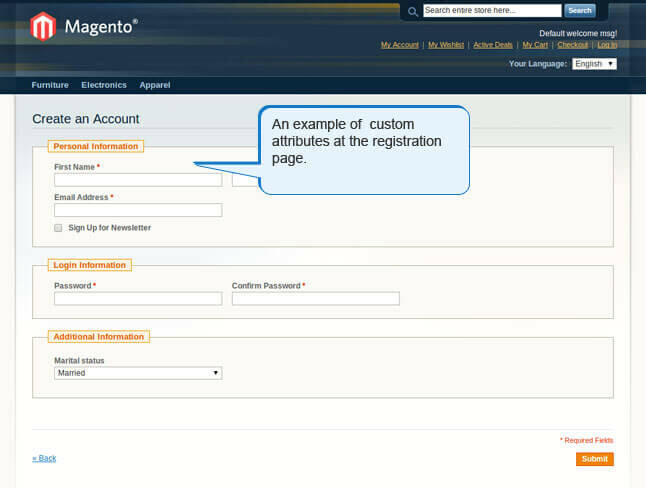 Registration page has facility to add unlimited fields. 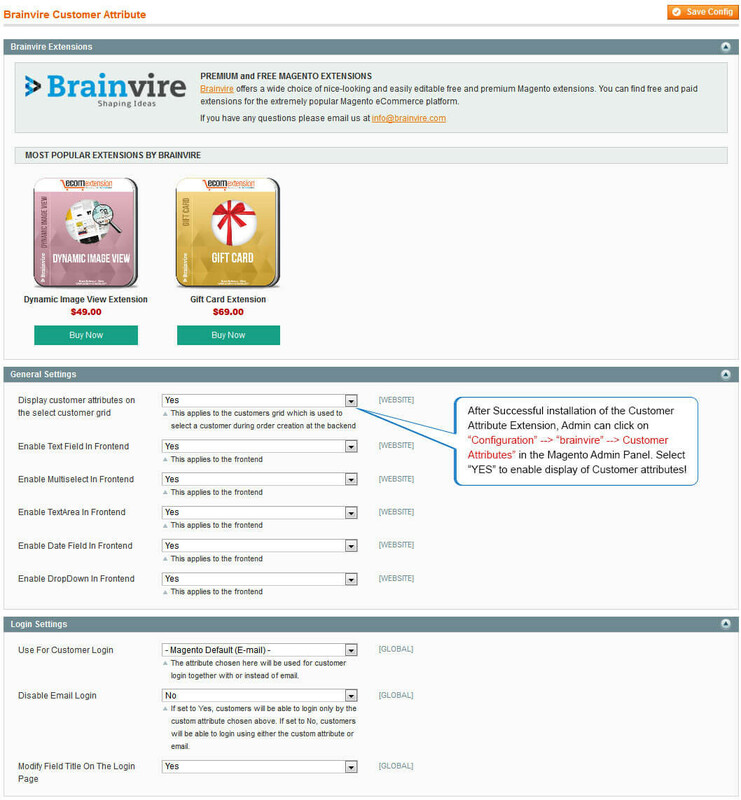 Conduction of customer segmentation very effective. 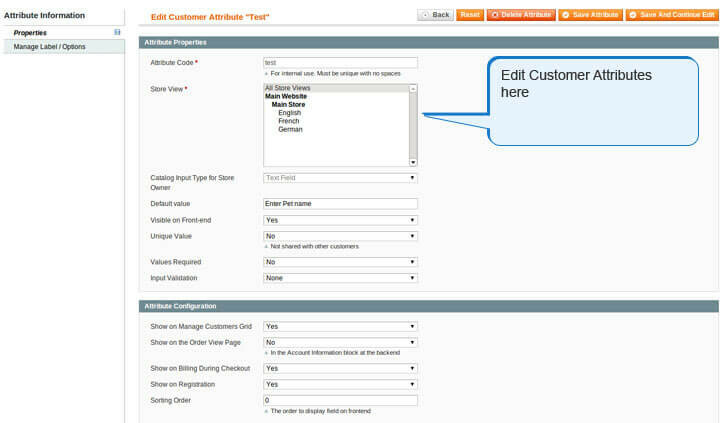 Customer can disable unnecessary attribute types by configuration settings from back end. 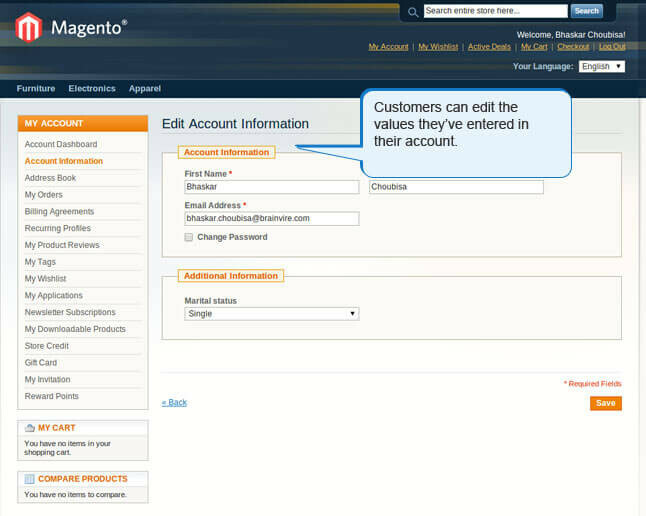 The extension follows all Magento programming guidelines. 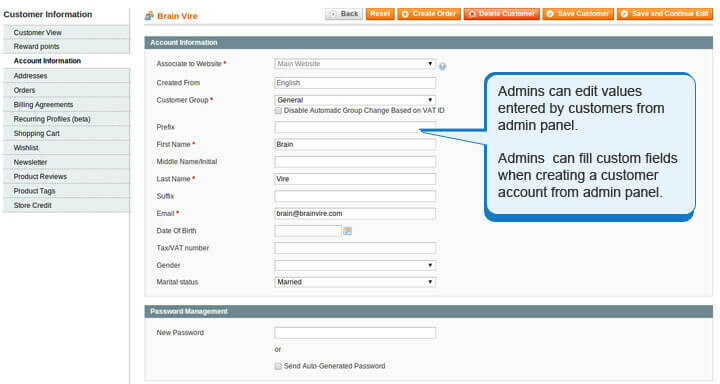 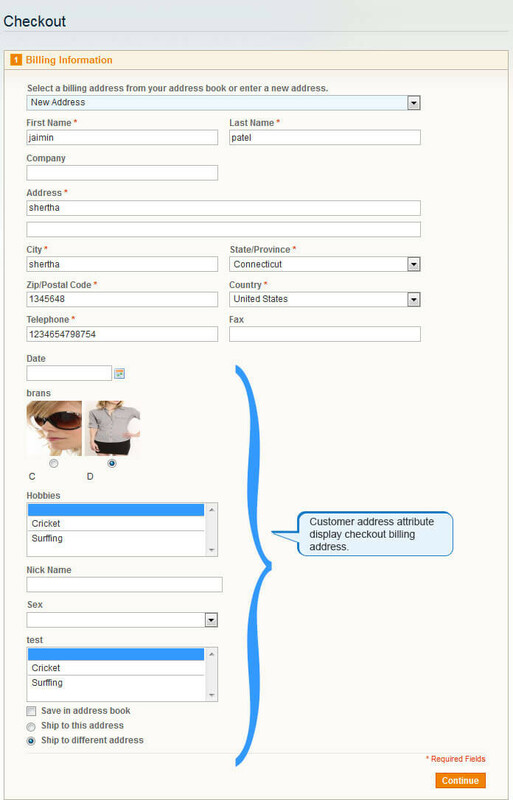 We can create customer address attribute in admin. 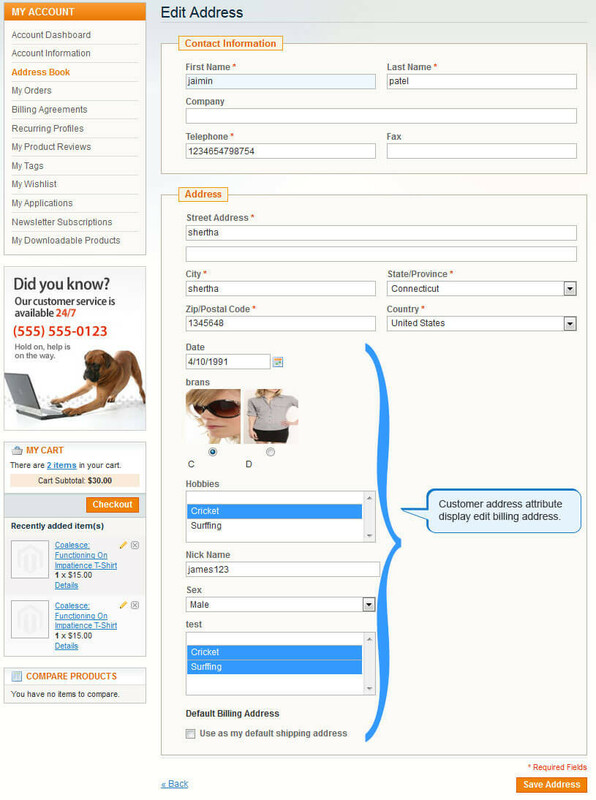 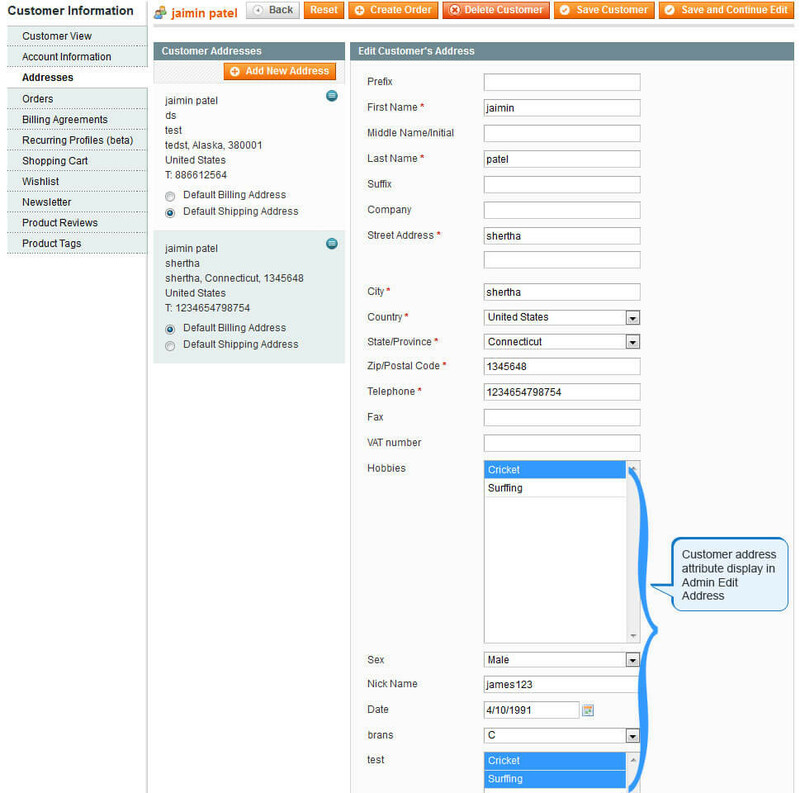 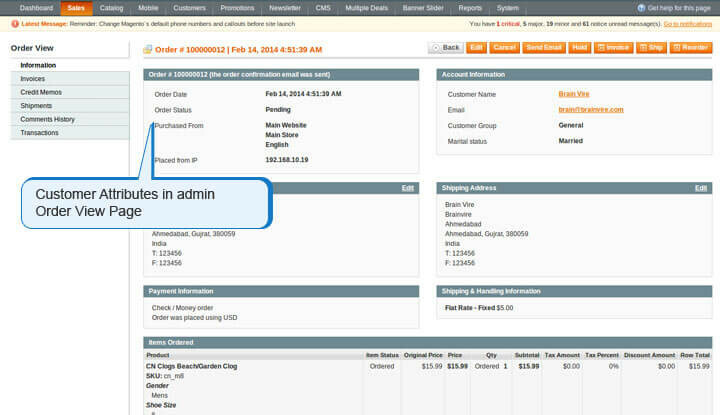 Customer address attribute display in Customer Edit Address and Checkout Page. 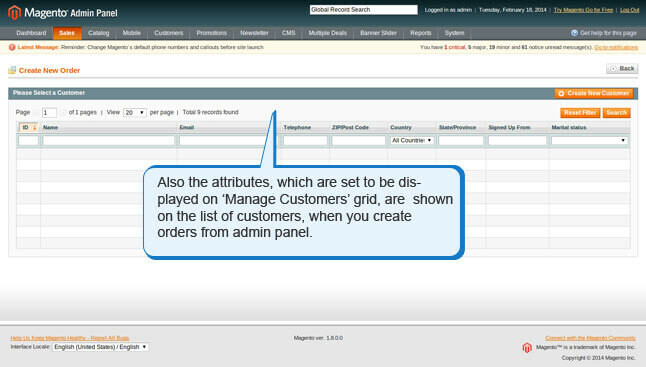 No need to do manual configuration.